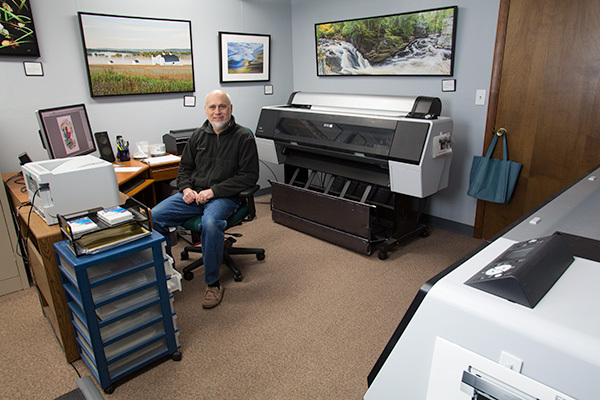 Grand River Giclée was founded by Steven Huyser-Honig, a photographer with a love of color and a passion for printing his own work. Steve was an early adopter of the archival printing technology based on pigment inks, first developed by Epson. 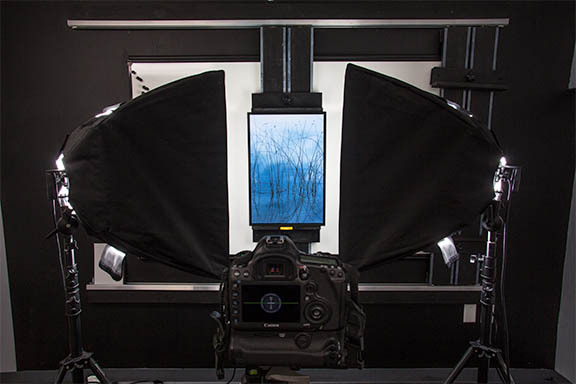 Steve was thrilled to have a creative tool that gave him a level of control and archival quality previously available only to black and white photographers working in a darkroom. For nearly twenty years, Steve has refined his techniques and invested in the equipment needed to assure that his limited edition prints are of unrivaled quality. And that investment has paid off–in a steadily increasing demand for his own work…and in a steady stream of requests by other artists and photographers for Steve to reproduce their work. As a working artist, Steve depends on trusted suppliers to provide top quality materials at affordable prices. 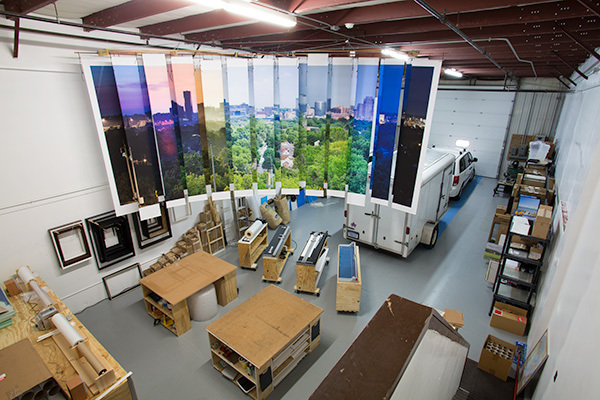 Through Grand River Giclée, he is committed to doing the same for you.